Yuri!!! 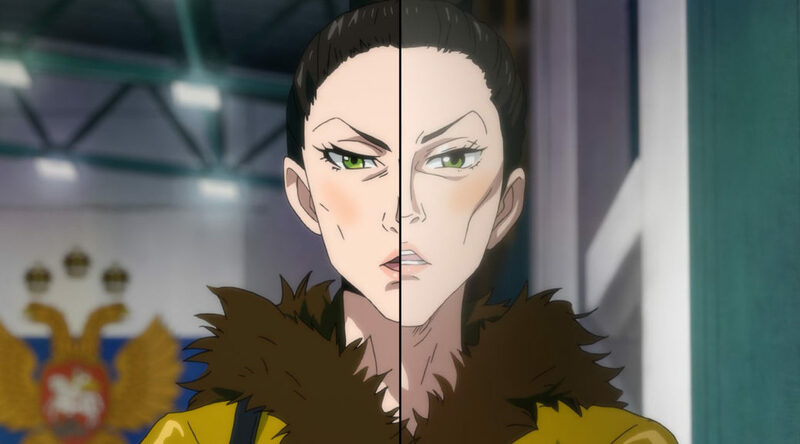 On Ice has given us the chance to talk about what happens when TV anime production struggles, particularly when different broadcasts and distributions are concerned. A bit sad, but let’s turn it into an educational experience at least.